But building a freelance training business you love and that doesn’t feel like work takes a whole lot more. I’m the founder of The Trainers Training Company. I work with freelance trainers, like you, to help you create and grow successful and profitable training businesses. I’m someone who has been in training and development all my working life, I’ve worked within large corporates as a Training Officer and Training Manager. In 2002 I became a freelance trainer. I started from scratch, I had just moved into a new area, I didn’t know anyone, didn’t know anything about marketing or selling. I had a rocky first year doing too much associate work for very little money but eventually managed to create a successful training business with many corporate clients such as Zurich, Europ Assistance and Lloyds Register Quality Assurance. How do I get corporate clients? You want to work with corporate clients but where do you start? How do you get your foot in the door? Is my freelance training business just ‘me’ or should I market myself as a bigger business? How do I work out what to charge? What should my day rate be? How do I work it out? Will I get work at this price? How do I get associate work? How do I find Associate work? Do I need a contract or does the training company supply it? How much do I charge for Associate work? Do I need a website for my freelance trainer business? Do I need a freelance trainer website? What do I put on it? Do I put my prices on? What social media should I use? 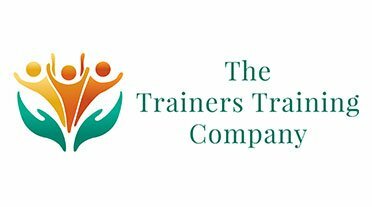 So I created The Trainers Training Company which is a 1 stop shop for freelance trainers to help them create and successfully grow their training business. In 2010 I expanded The Trainers Training Company to include Trainer Talk which has become a thriving and supportive community of freelance trainers where you can get help and advice both on and offline. Since 2009 I’ve worked with thousands of freelance trainers, helping them to either get started in the world of freelancing or get their more established businesses to where they want them to be. The freelance training world can be tough but I do believe that with the right resources, information and support, there’s no reason why YOU can’t succeed with your freelance training business too. 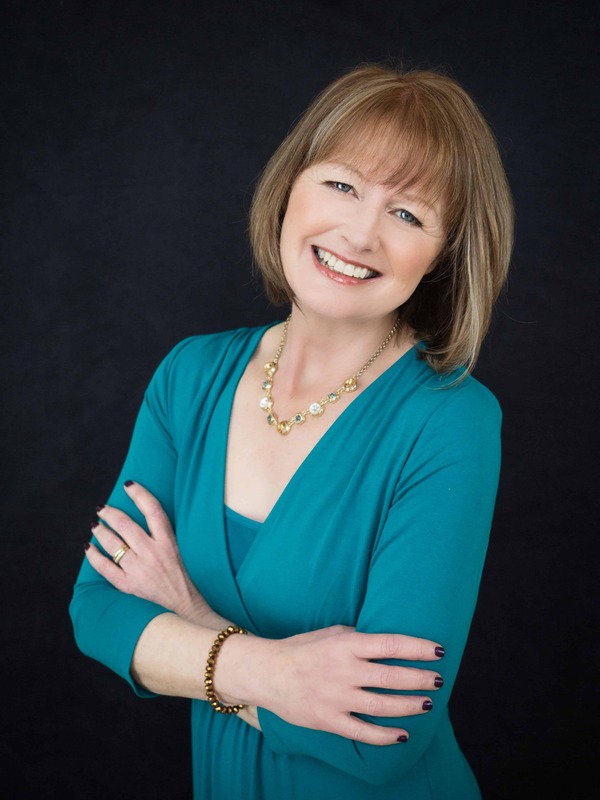 I’ve worked with Sharon in a number of ways – I’m a member of her Associate Alert Service, I’m a member of Trainer Talk and regularly attend the Trainer Talk Live events. So, the question is: Why? In simple terms, the Associate Alert Service has put £s into my pocket as a result of contacts made through it; for me, the ROI has been excellent. Trainer Talk Live is a great way of networking with other trainers, pushing myself out of my comfort zone & getting re-invigorated. What’s more, a lot of what you learn in the morning sessions is immensely useful; as are the afternoon clinics. These face to face “peer-based” clinics are brilliantly followed up with the online versions – a great way to chew over challenges & bounce new ideas off people. Not only that, but Sharon’s regular newsletters are informative, challenging & constructive.